We are proud to announce that MagneticOne had signed a cooperation agreement with PrestaShop last week. In compliance with agreement, PrestaShop Team has become an exclusive partner of MagneticOne in distributing Store Manager for PrestaShop and Store Manager for PrestaShop addons. We are sure that it will be great cooperation for both sides. 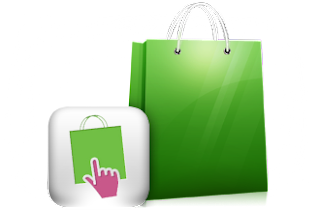 PrestaShop is a new open source e-commerce solution which becomes very popular nowadays. It is a really modular and customizable , as well as technically than graphically.You can find additional information about PrestaShop in our review. This great helper will save you 2 and more hours each day by automating and simplifying your day-to-day operations. We believe this long-term partnership would be valuable for PrestaShop community.